Are you finding different looks of wicker furniture? Indonesia is blessed with its tropical rain forests where many kinds of woods can grow well. Trying to make some innovations in furniture industry, we are innovatively producing furniture made of natural fibers. As we know, furniture is mostly dealt with wood. Nevertheless, natural fibers such as, water hyacinth, abaca, and banana leaf are not impossible to give you unique looks for your furniture. If you think that water hyacinth is such a wasteful plant, not with us. Our carpenters prefer making use of water hyacinth to make some sophisticating wicker furniture like living sets to wasting it. Sound interesting, isn’t it? Make your room projects have different taste with water hyacinth-based furniture. Rattan also grows rapidly in some Indonesia’s islands. We process those stems to make comfortable indoor wicker furniture like arm chairs, stools, sofas, and tables. Thinking of an outdoor stools and armchairs? No worries! We make such an eye-catching armchair made up of rattan furniture made of kubu grey. 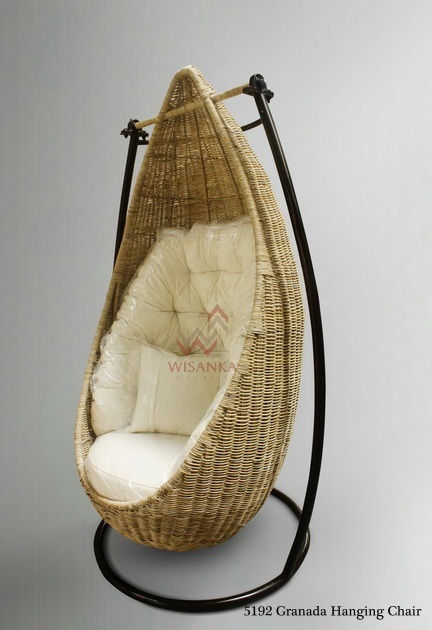 It is such kind of special rattan that could be “weaved” for your outdoor wicker furniture. There is no doubt that Indonesia rattan has good quality to make furniture. Now, you found it easy how to decorate you room, cafe, hotel, or restaurant projects with Indonesia rattan furniture. Besides, be more stylish and fashionable with our rattan handbags and hats.